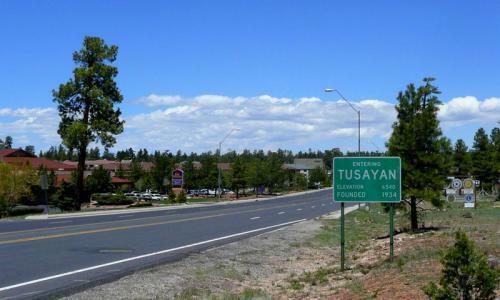 The Town of Tusayan just outside Grand Canyon National Park is now the owner of a parcel of land to be used for affordable housing construction.  As Arizona Public Radio’s Ryan Heinsius reports, the transfer is part of a large and controversial development project. 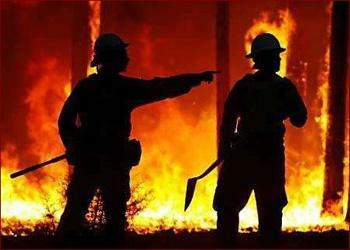 Congress has begun an effort to change the way the U.S. pays for the cost of battling catastrophic wildfires. Arizona Public Radio's Gillian Ferris reports. 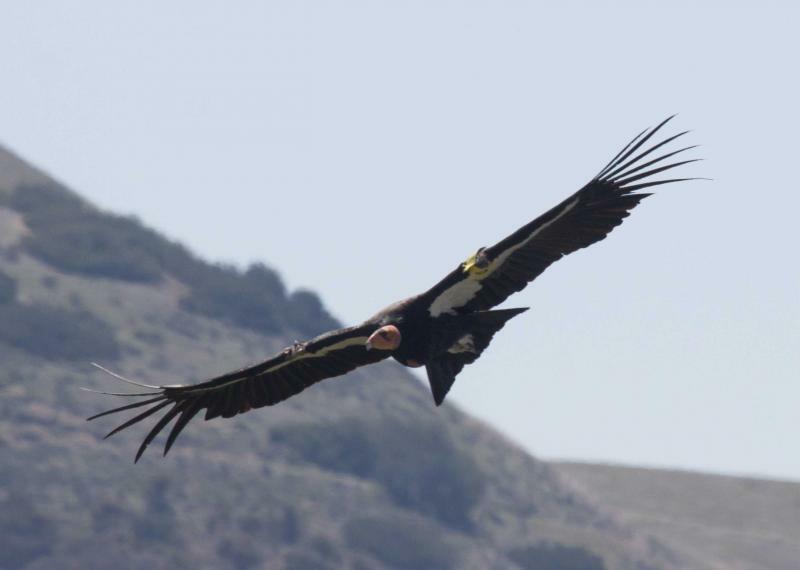 Lead toxicity is the leading cause of diagnosed death for California condors in the wild. As Arizona Public Radio’s Parker Olson reports, the number of birds with lead poisoning has decreased for the first time in a decade. 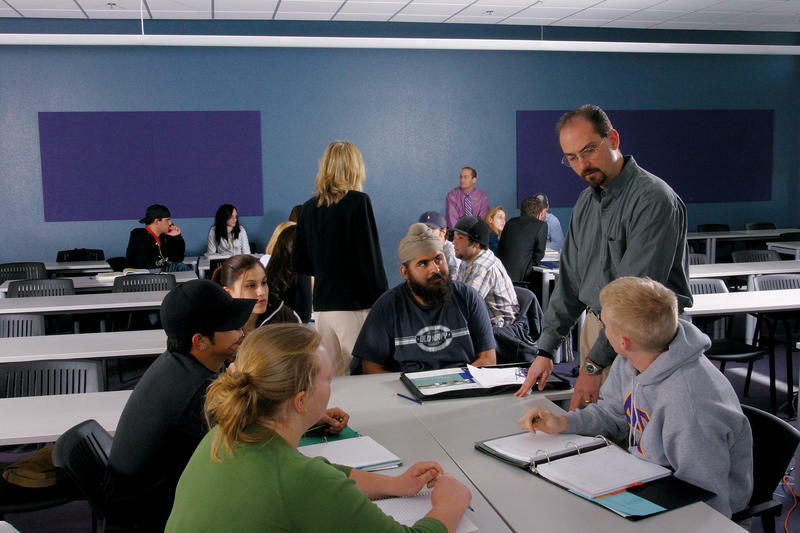 Whether it’s tracking cattle with GPS or ordering popcorn from your iPhone at a football game, Professor Chris Scherpereel wants his business students to understand the whole business process. . . moving a product from concept to consumer. 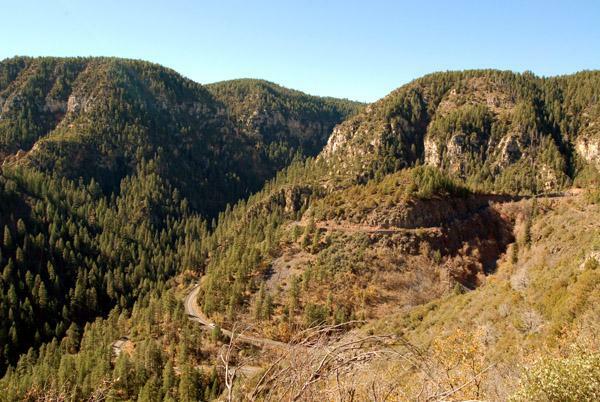 The stretch of 89A between Flagstaff and Sedona will be closed for construction this summer as repairs to the switchbacks are made. But, as Arizona Public Radio’s Parker Olson reports, the repairs will not widen a narrow stretch of road.